If you want to buy a cycling jersey—or two, or three—but want to have room left in your budget for comfortable cycling shorts, look no further. Check out these seven fun, comfortable and affordable cycling jerseys. 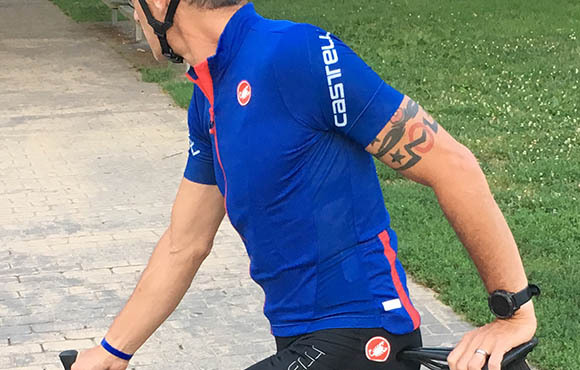 One of the most notable features of the Castelli Entrata 3 men's cycling jersey is the sleeves. With no cuff—yet still almost magically adhering to our tester's body—they comfortably stayed in place and allowed plenty of freedom to access cycling nutrition in the three deep rear pockets. Our reviewers also noted the ingeniously-designed "tail," which allows the pockets to extend just a little bit below the gripper, preventing sag, as well as allowing the jersey to stay in place. The Castelli Promessa sleeveless women's cycling jersey impressed our testers with chafe-free arm openings that were just the right size. The mesh gusseting, which extended from the top of shoulders, around the arm openings and down the side panels, was effective in keeping them cool on the bike. Our testers also liked the branded detailing on the front of the jersey, noting that it was subtle yet still caught their eyes. The cut is well-shaped and long enough to prevent any gaping above the shorts. 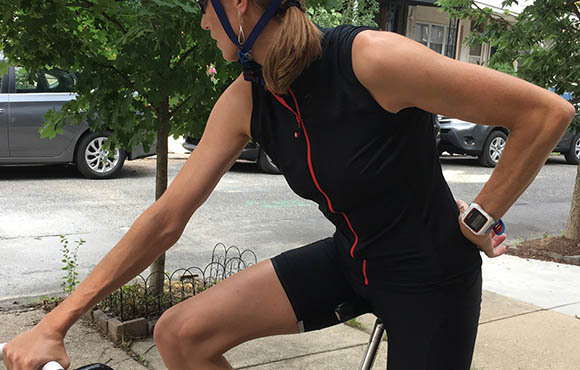 Upon zipping up the Specialized Women's RBX Sport jersey, one of our testers immediately offered that the true-to-size, loose-fit cut is well-suited for those with a pear-shaped figure. On the road, this is a great top for cycling in cooler temperatures. Plus, the angled rear pockets made grabbing snacks while riding a fumble-free task. 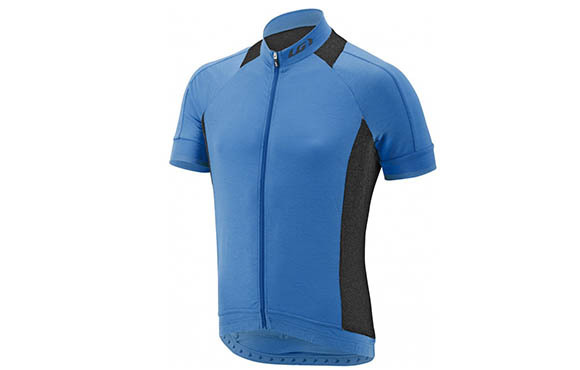 With a full-length zipper and mesh panels on the sides and upper back, the Louis Garneau Lemmon 2 short sleeve jersey offers temperature regulationfeatures found in pricier cycling tops. The three main pockets and bonus exterior pocket provide ample storage for electronics, cycling nutrition and more. 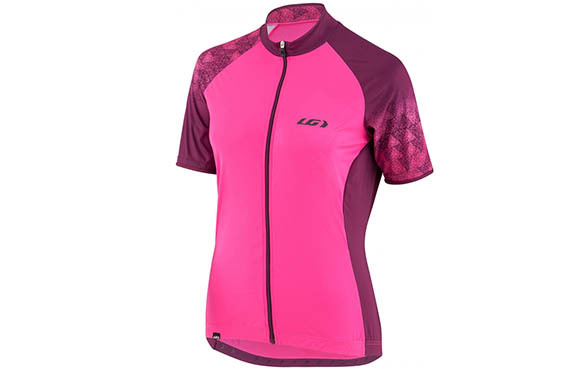 The Louis Garneau Women's Zircon 2 cycling jersey was designed for efficient temperature regulation, as well as for looking your best on the bike. Full-length back and side panels are constructed of breathable fabric and will keep you cool while riding on hot days. 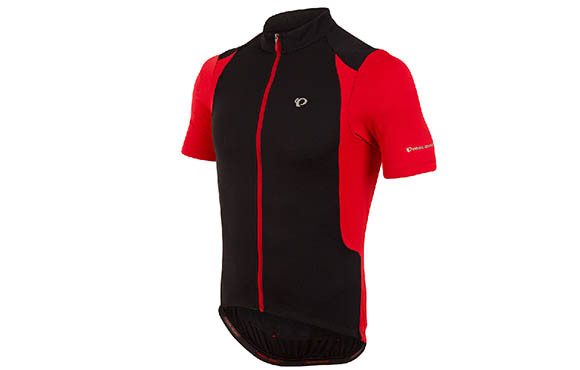 This affordable cycling jersey from Louis Garneau is available in three fun color combinations. The first thing we notice about the Pearl Izumi Select Pursuit jersey is its moisture wicking fabric available at a modest price for performance-oriented cycling gear. 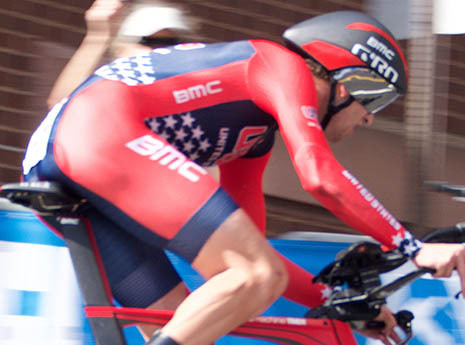 Pearl Izumi gear is true to size and great for all-day cycling comfort. 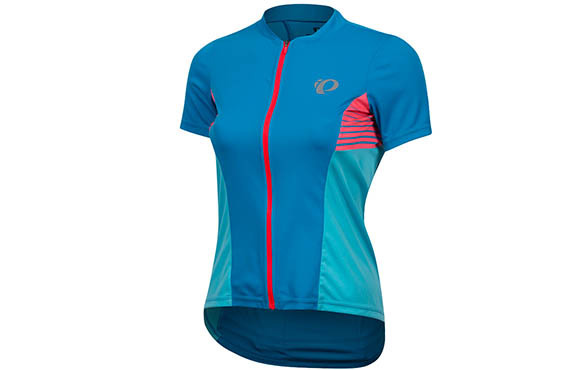 The Pearl Izumi Women's Elite Select Pursuit jersey offers cooling and style—in six different colorways—at a fraction of the cost compared to similar sport tops. This cycling jersey features a form-fitting cut, and Pearl Izumi's day- and night-time riding visibility elements so you'll be seen and safe on the road.